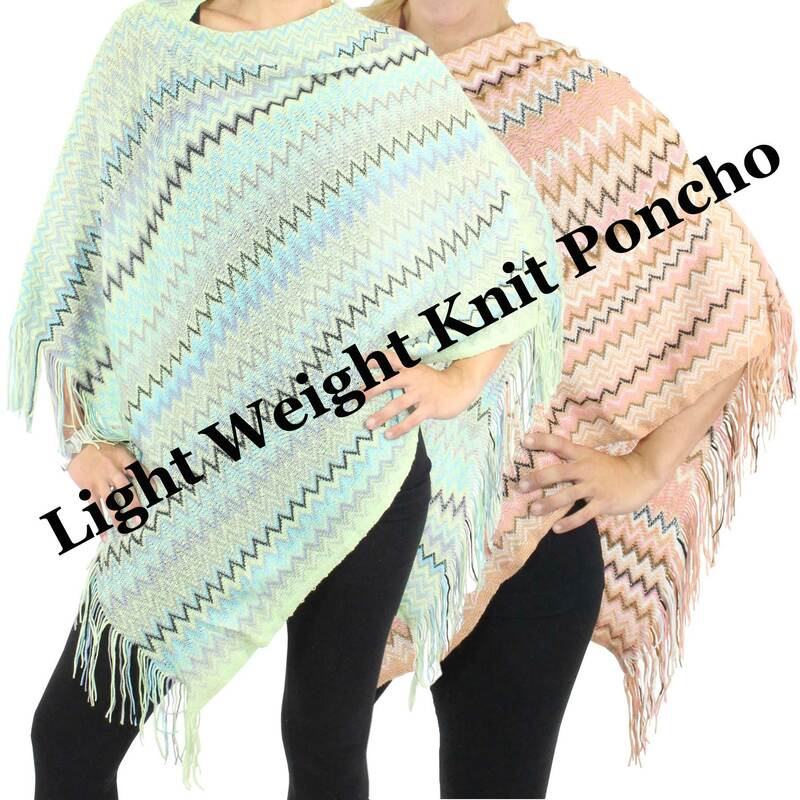 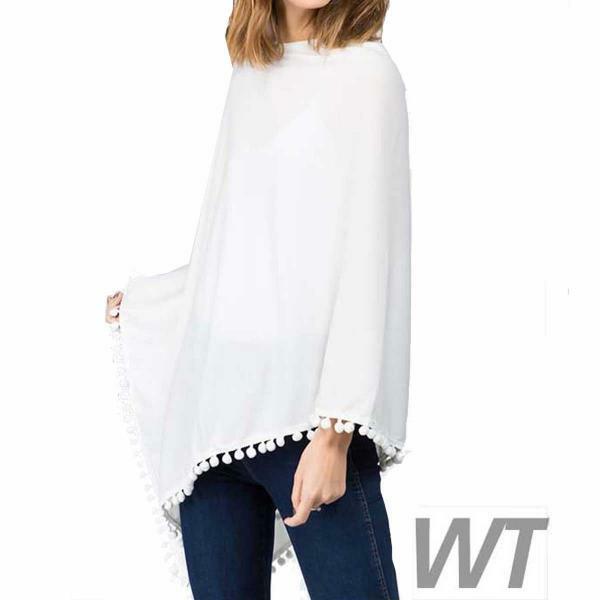 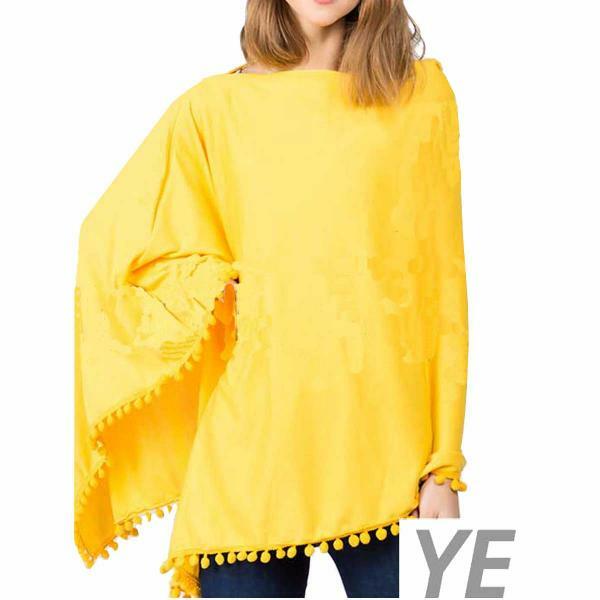 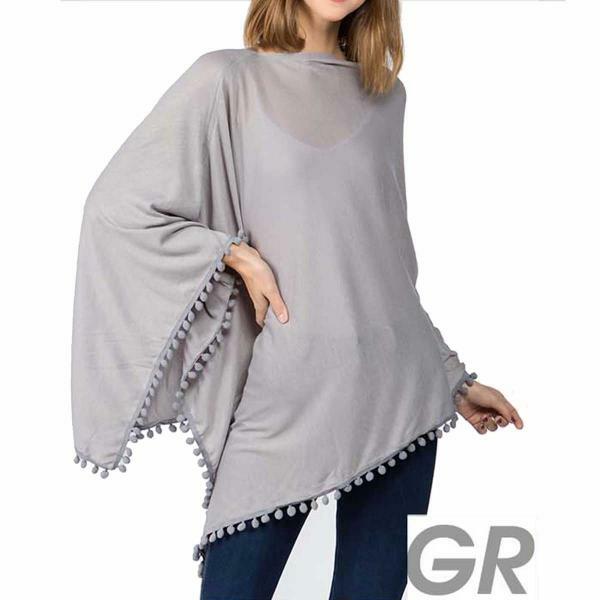 The slouchy asymmetric poncho is top style choice and pom poms are back! 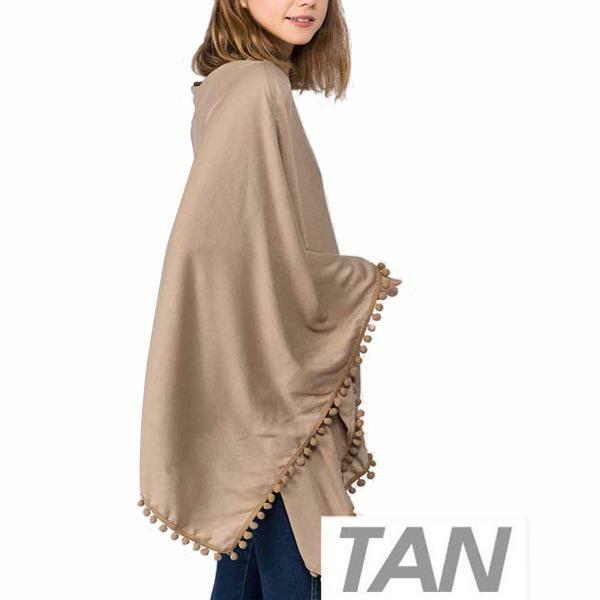 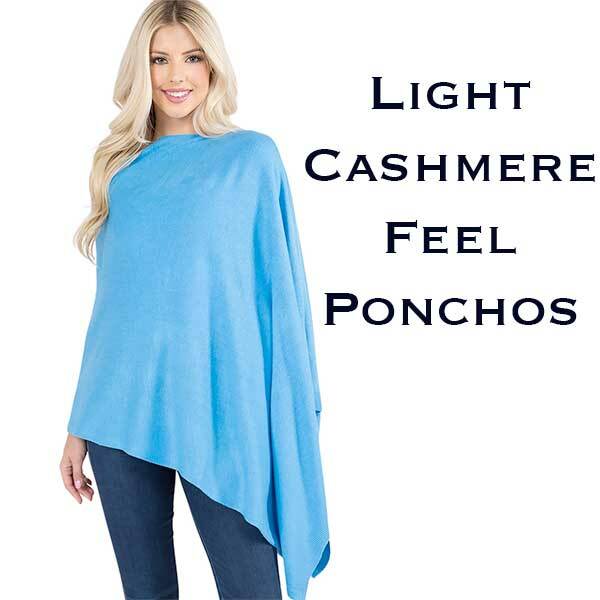 The soft weave has a cashmere feel and drapes beautifully. 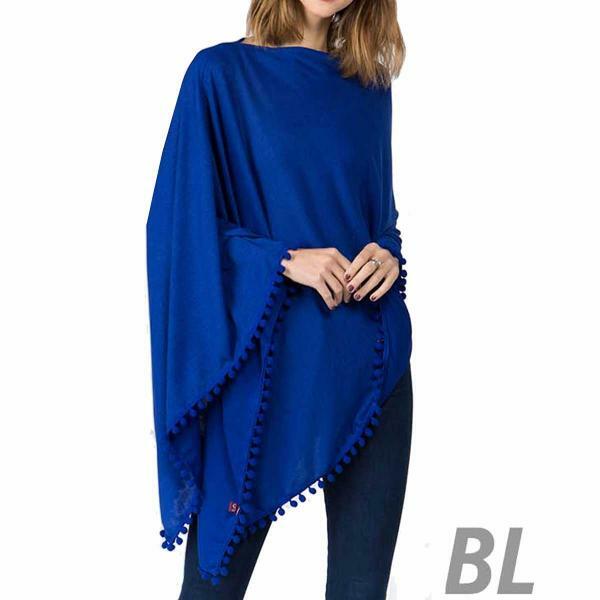 It is a perfect piece for all casual occasions.